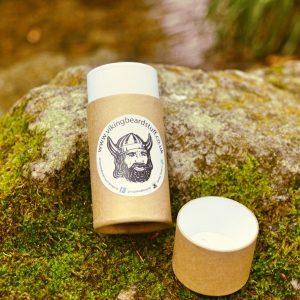 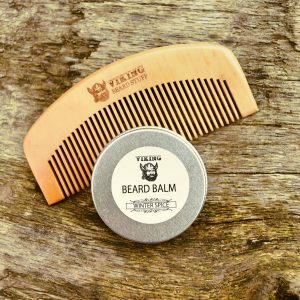 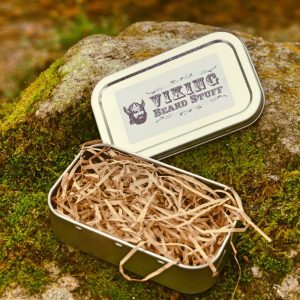 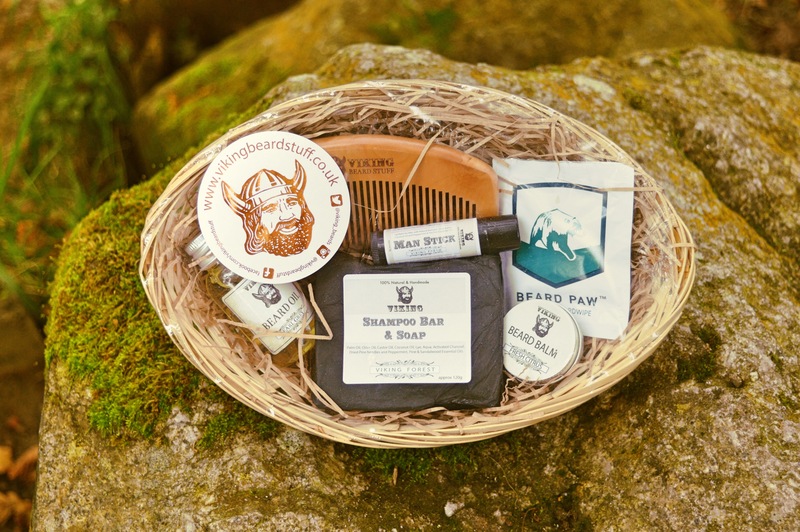 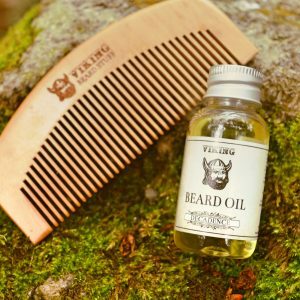 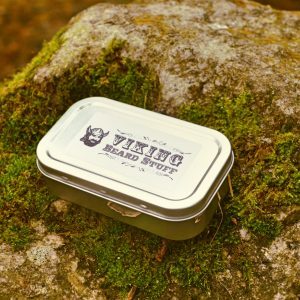 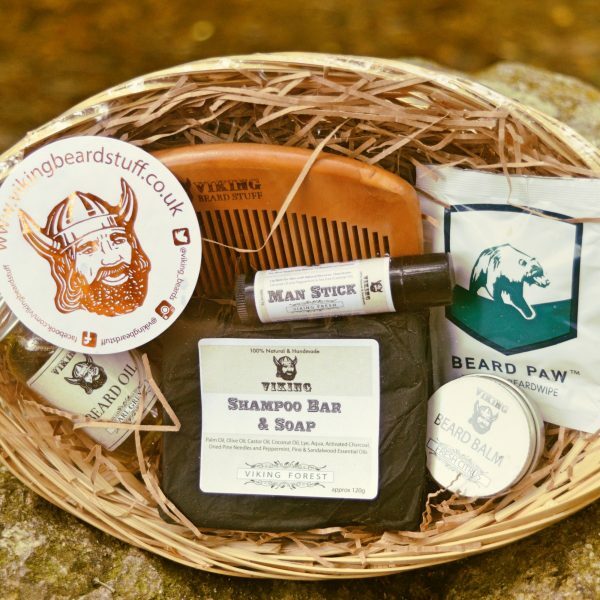 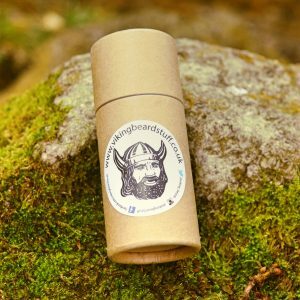 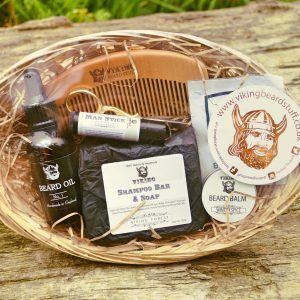 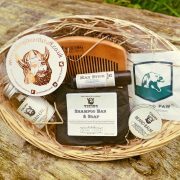 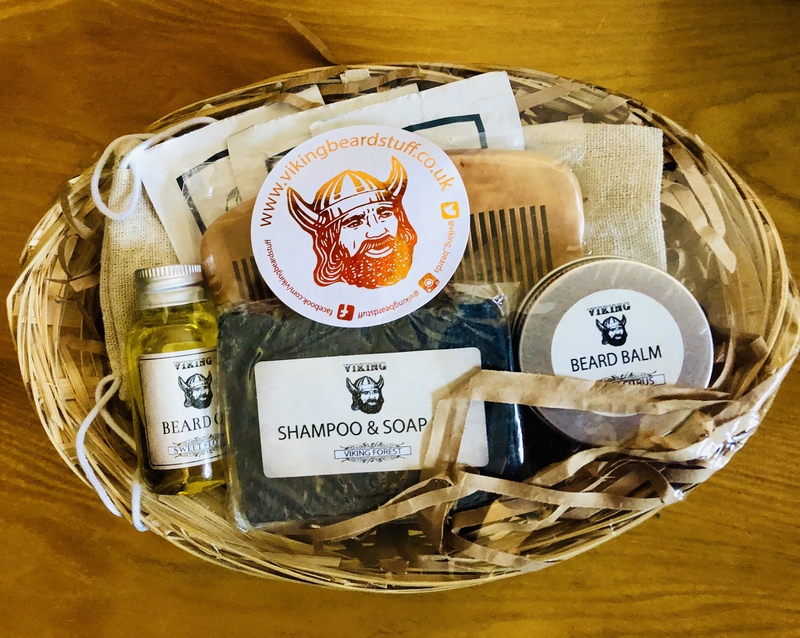 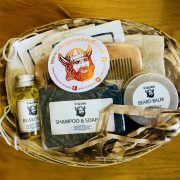 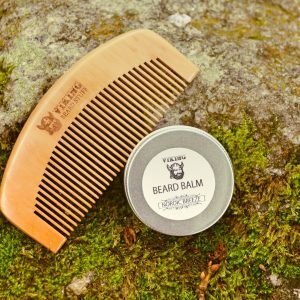 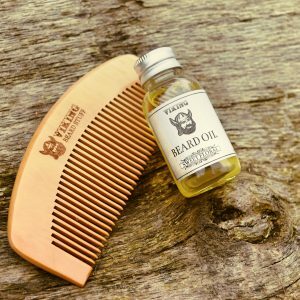 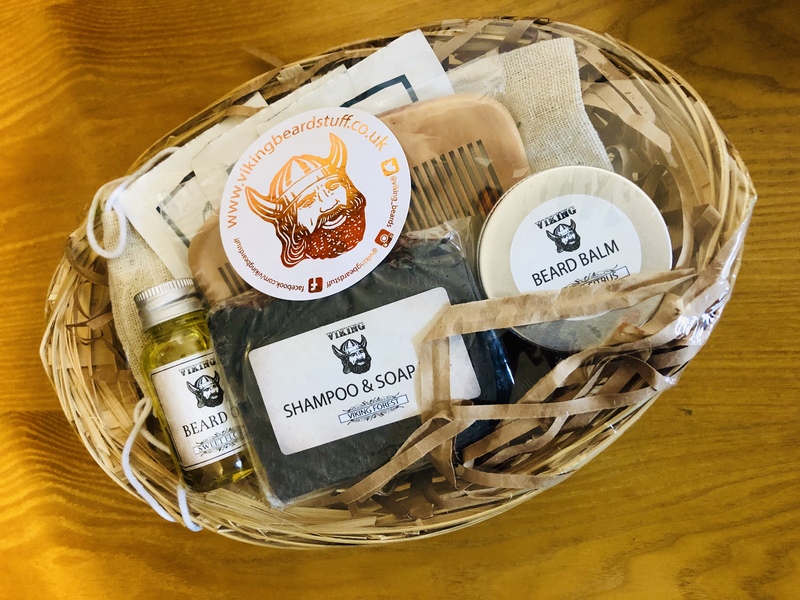 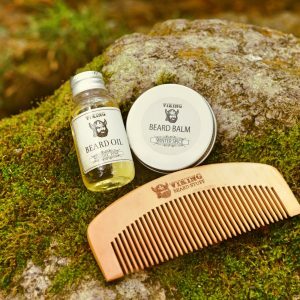 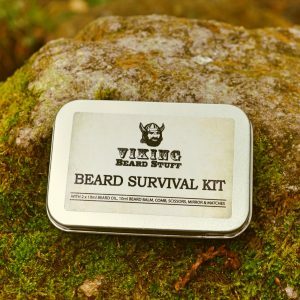 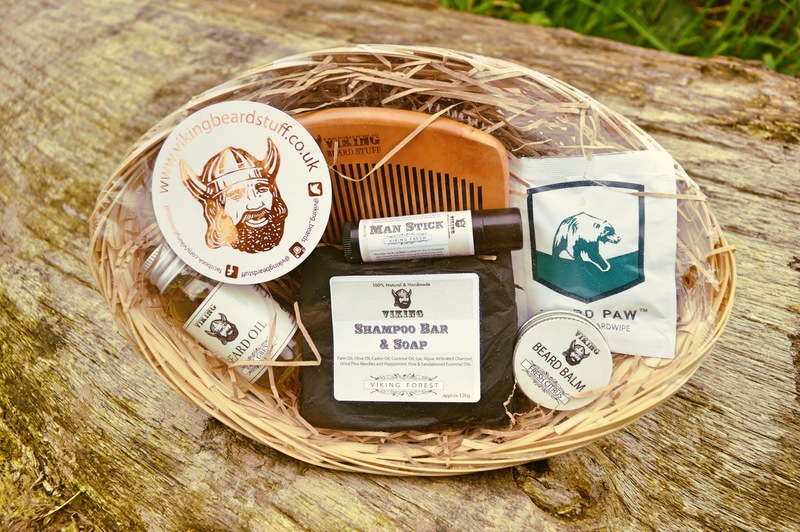 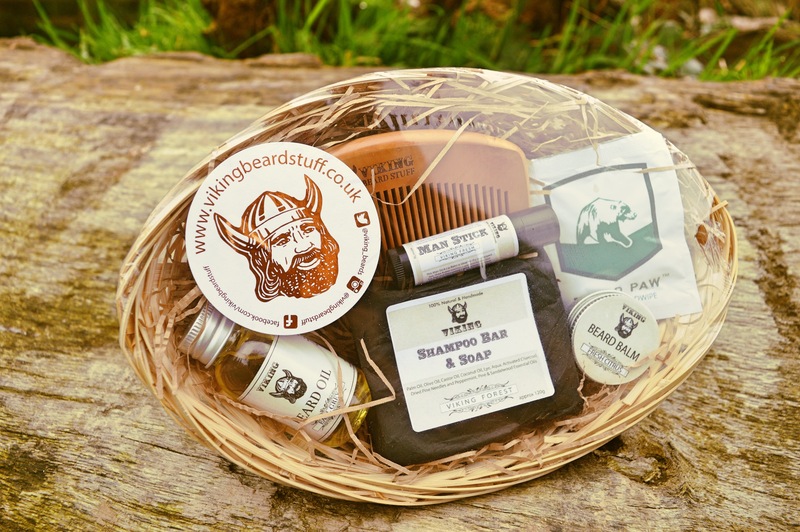 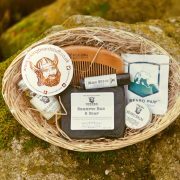 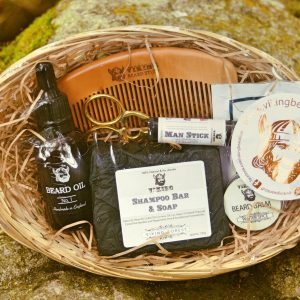 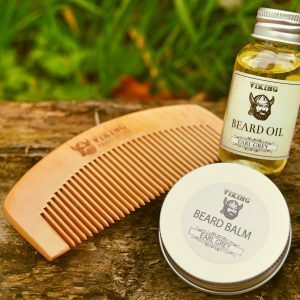 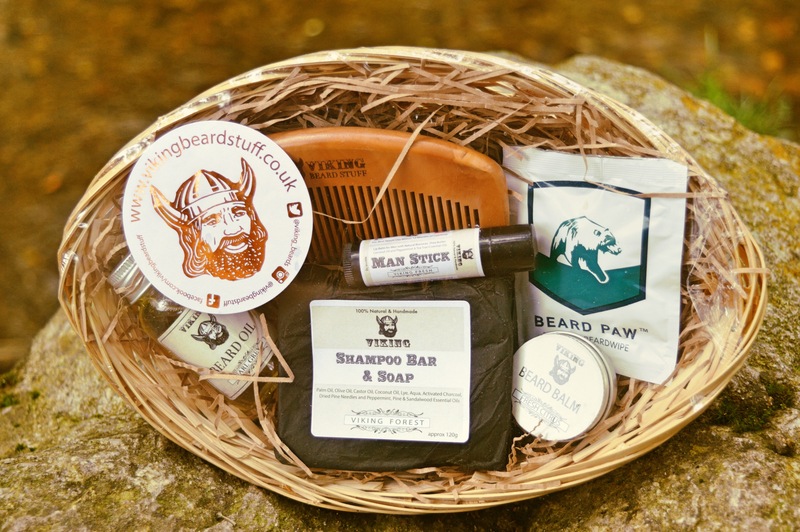 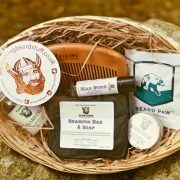 Our Deluxe Hamper contains a 30ml Beard Oil, a 20g Beard Balm, 1 Beard Wipe, a Shampoo Bar, a Man Stick Lip Balm and our Custom Wooden Comb. 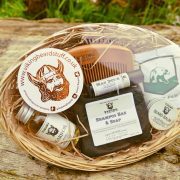 All Packed into a Hamper and Heat Sealed, it comes packed in straw and shipped in a box to keep it safe! 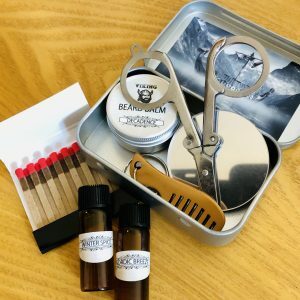 Please specify your scents at the Checkout. 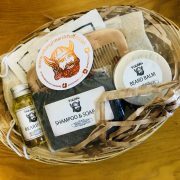 ADD SCISSORS, GLITTER OR SOMETHING ELSE TO YOUR BASKET AND WE’LL PUT THEM IN THE CUSTOM HAMPER!